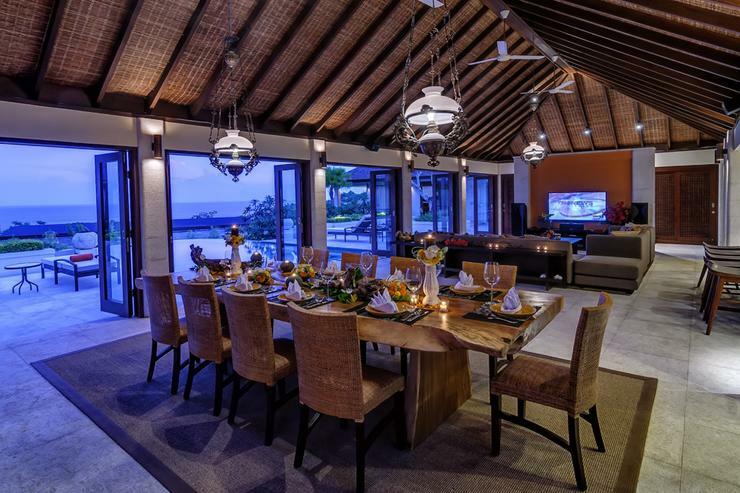 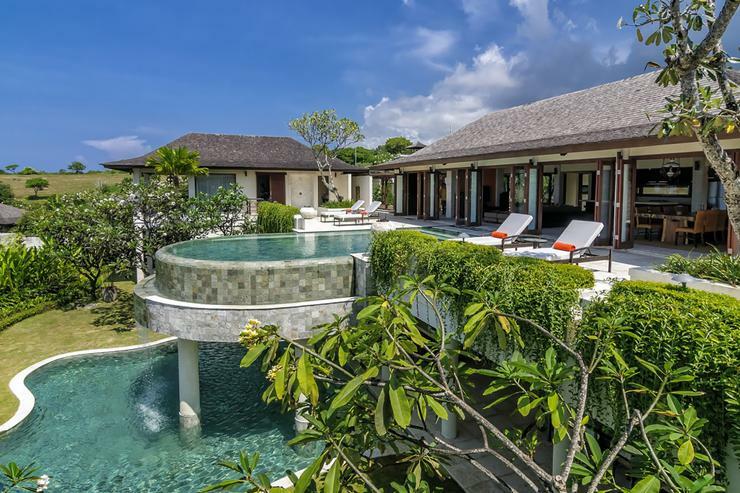 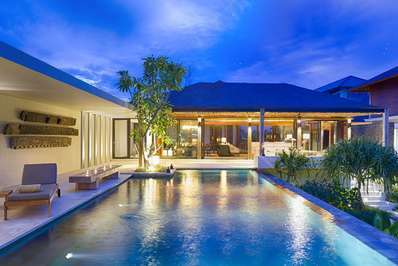 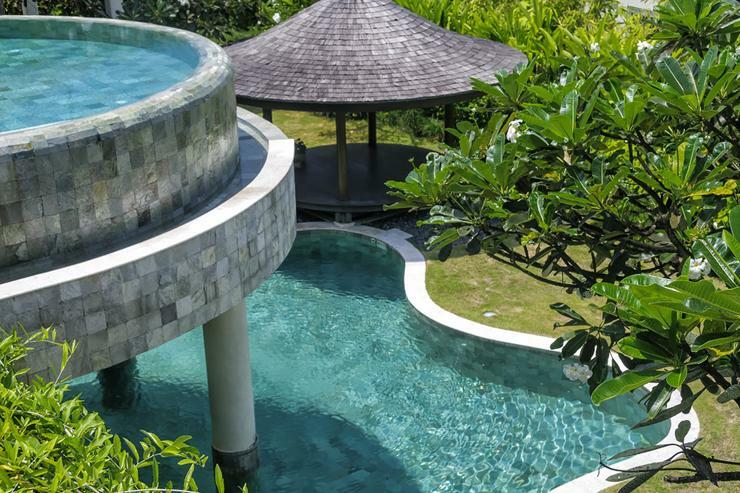 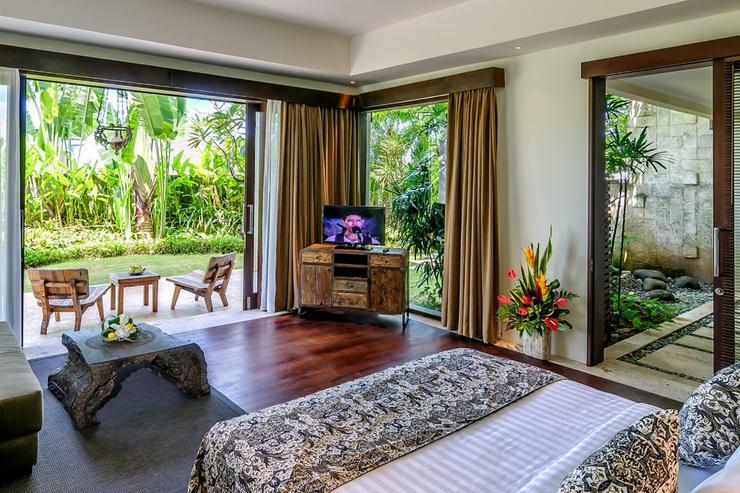 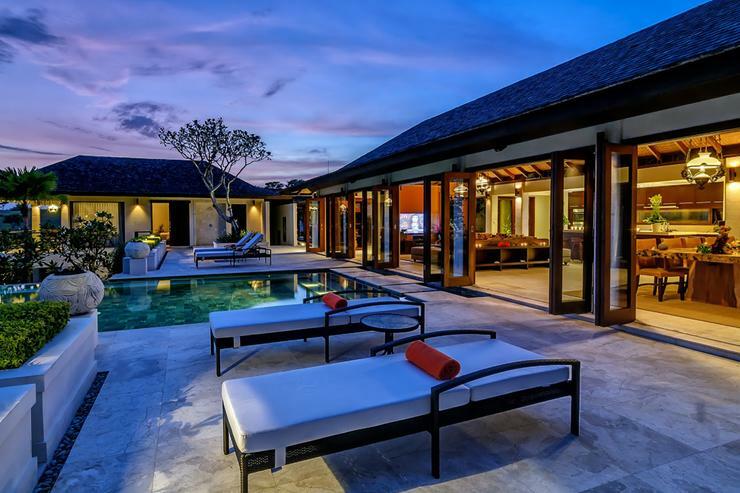 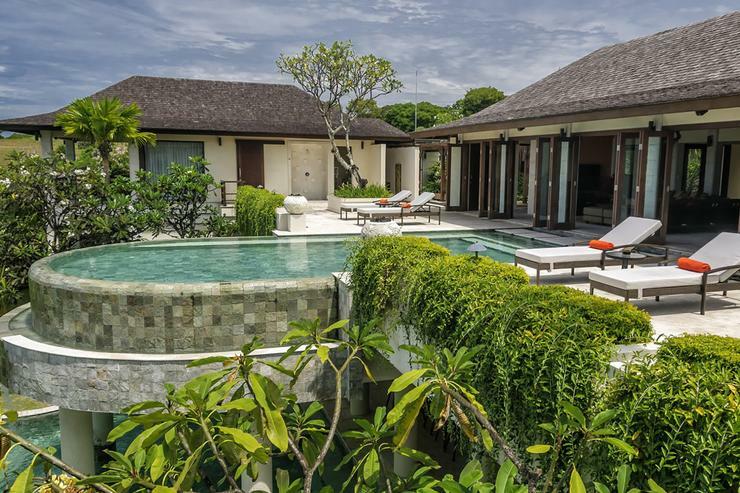 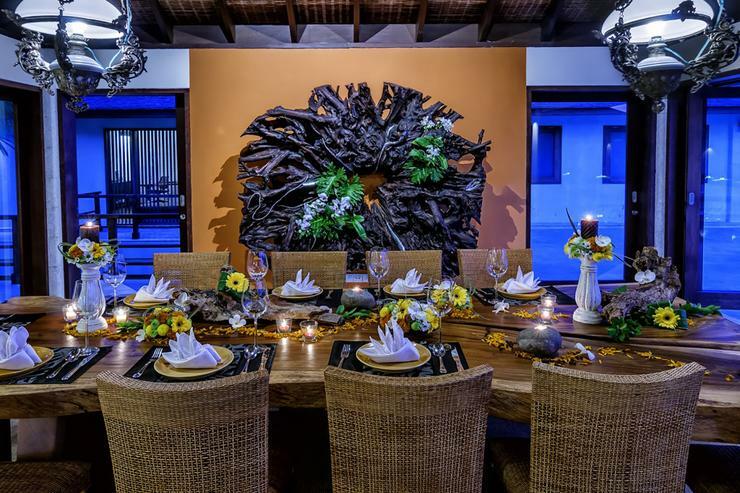 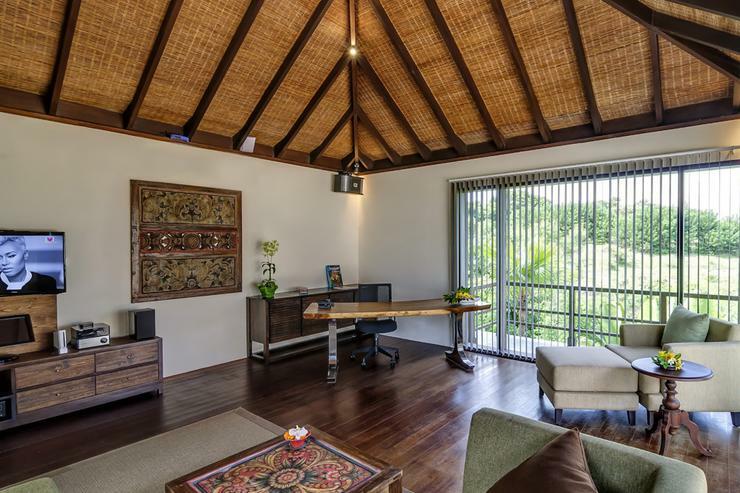 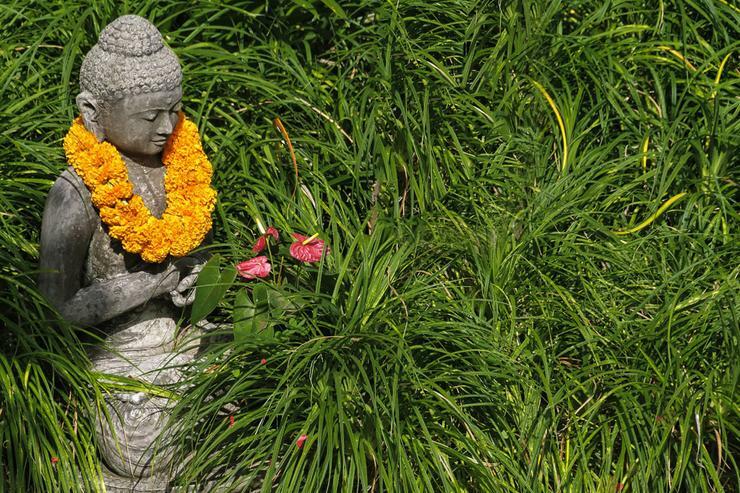 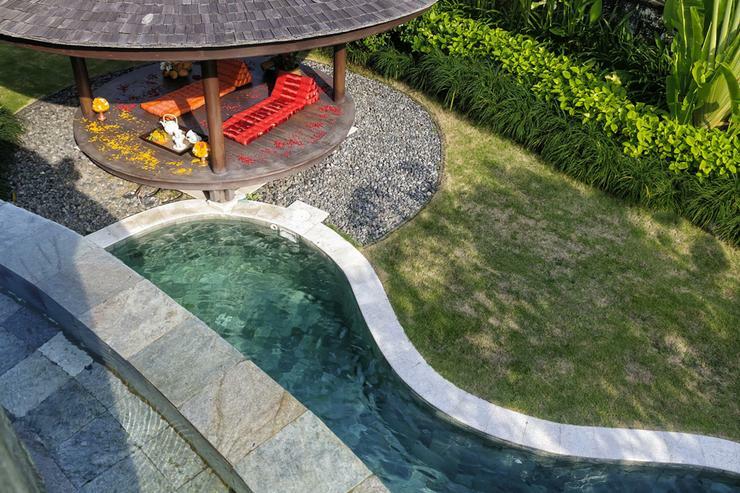 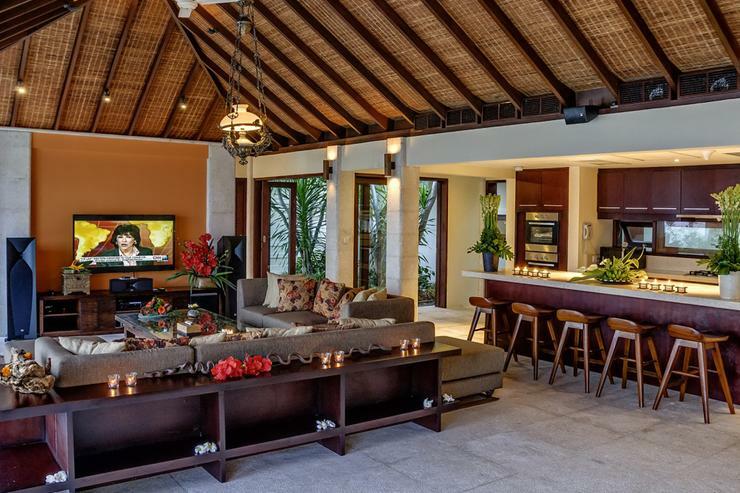 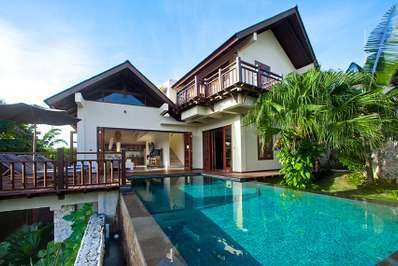 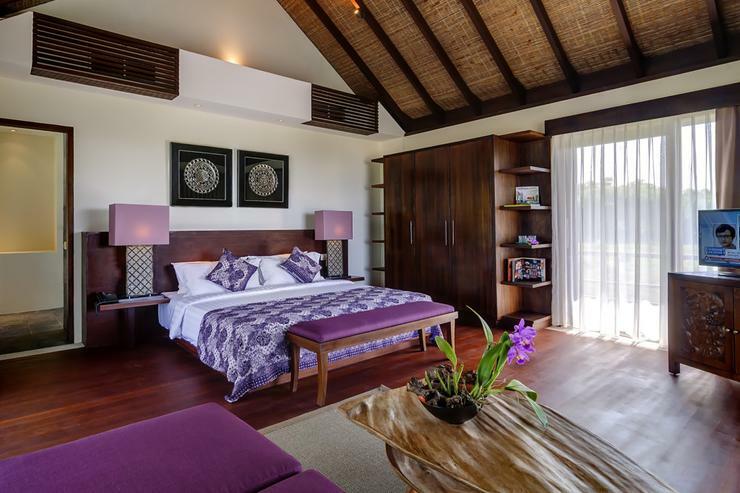 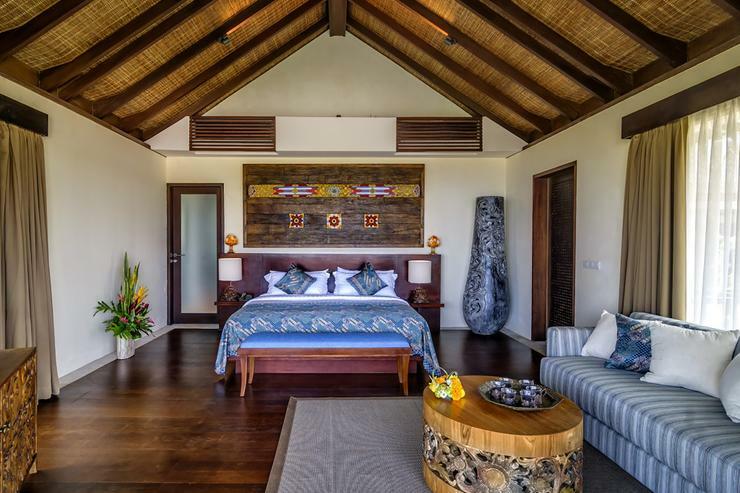 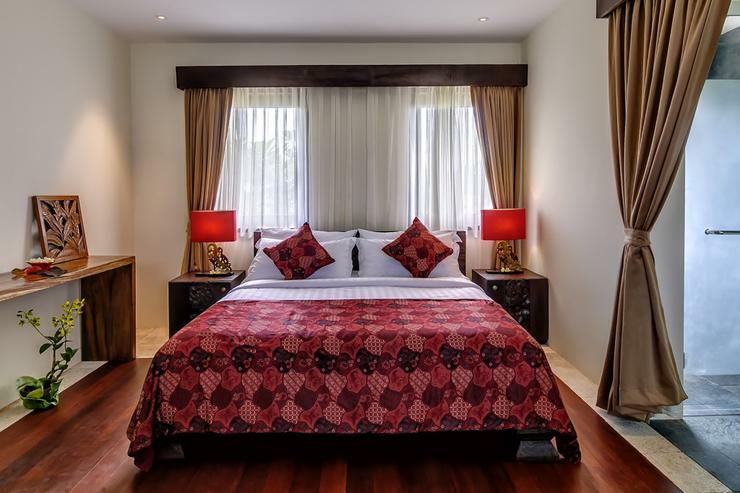 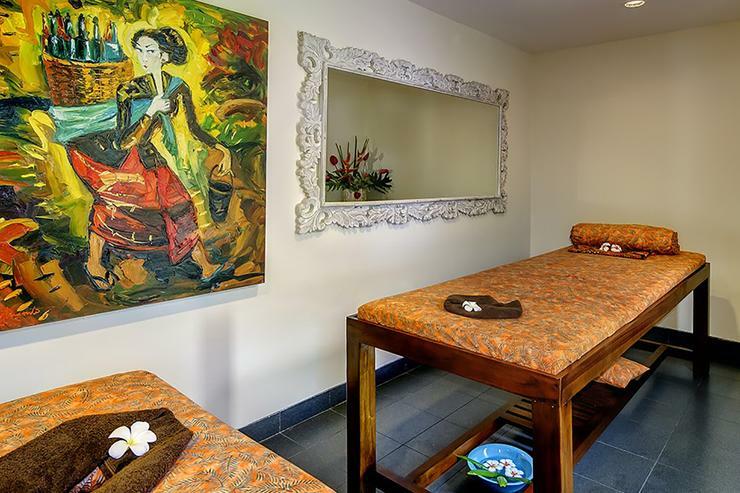 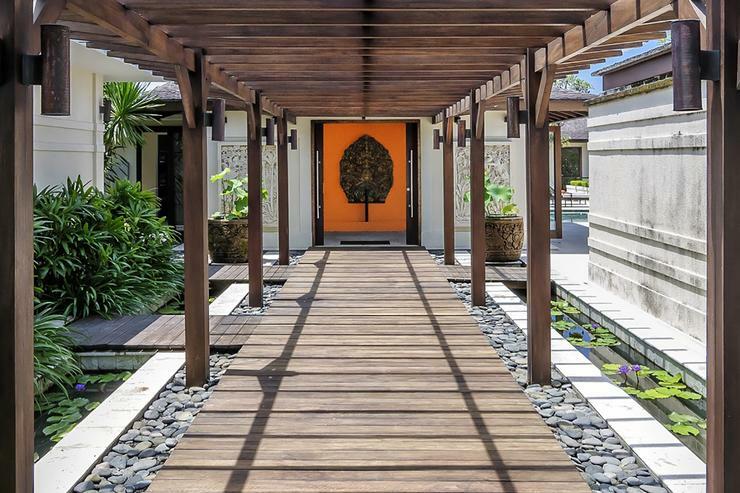 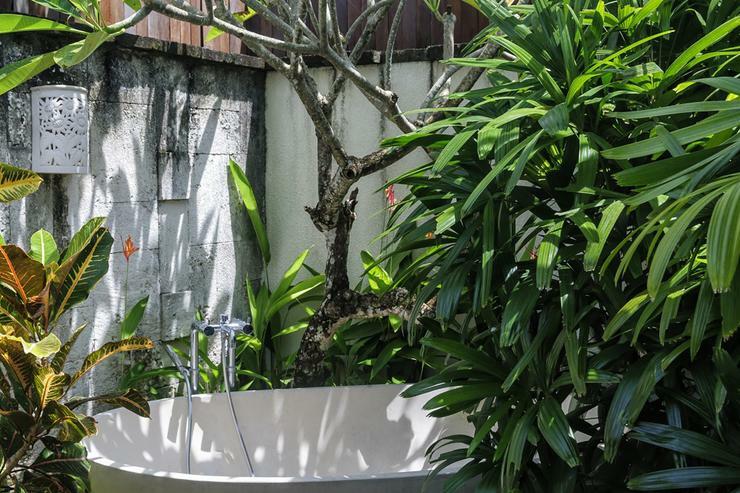 Villa Cantik is located on the Bukit Peninsula in rural South Bali; a 30-minute drive from the international airport and just moments away from the white sands of some of the islands most pristine beaches. 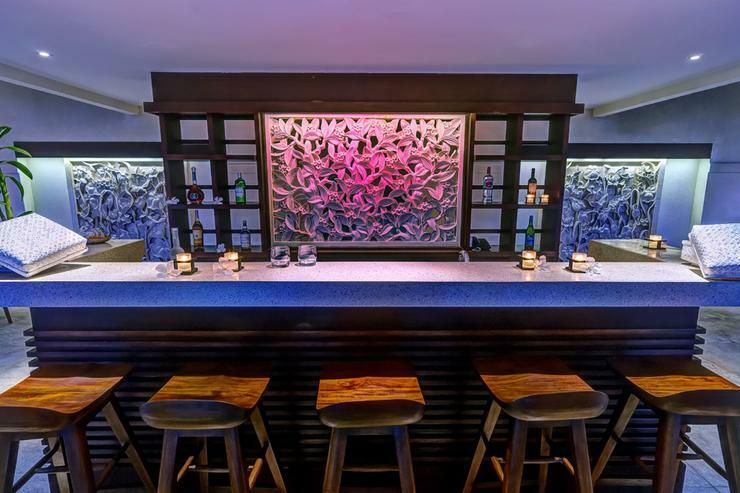 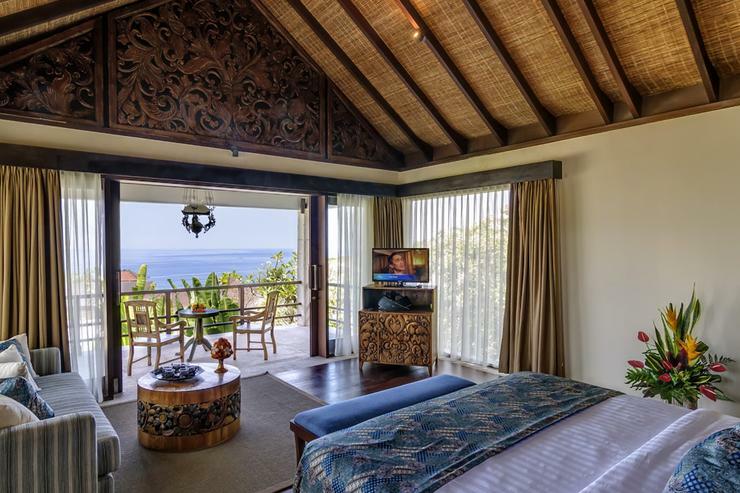 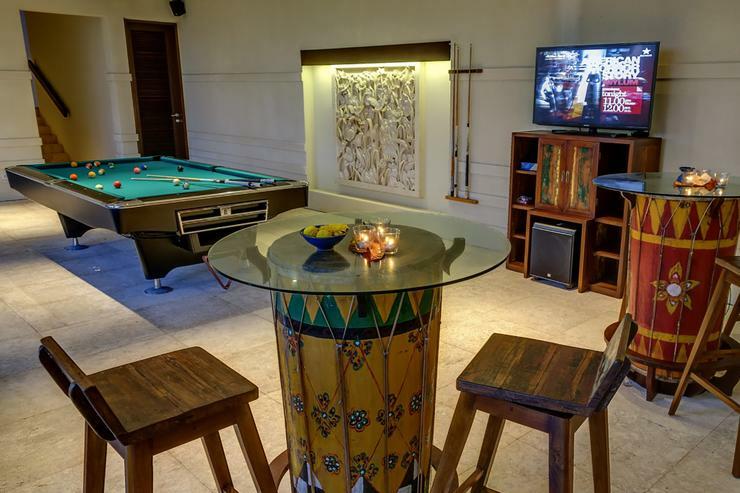 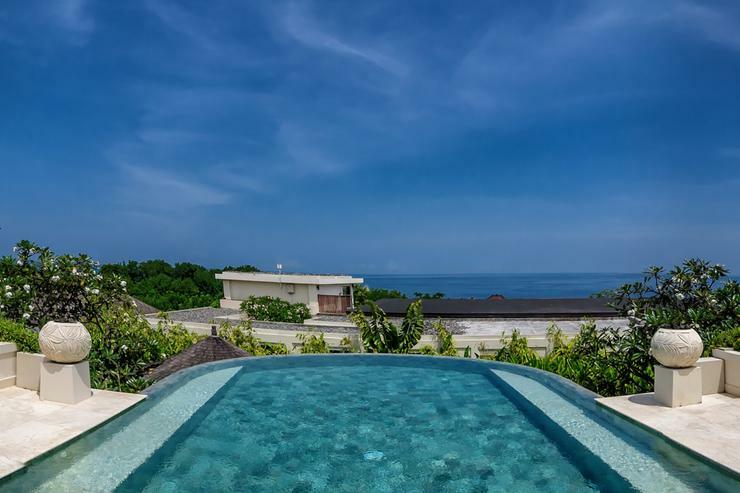 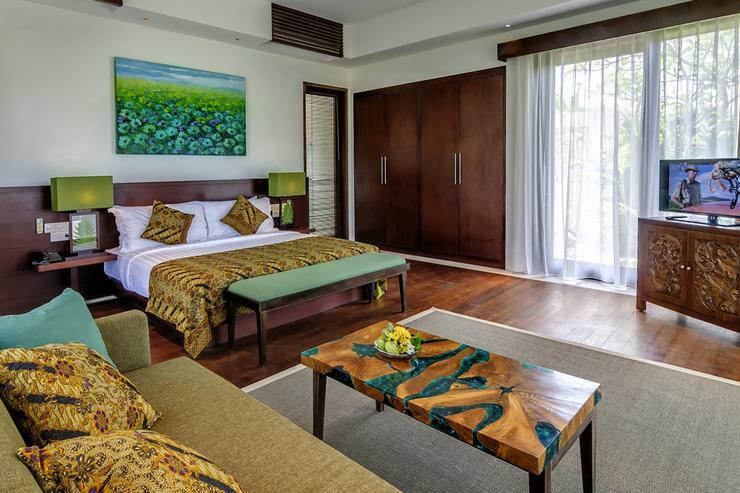 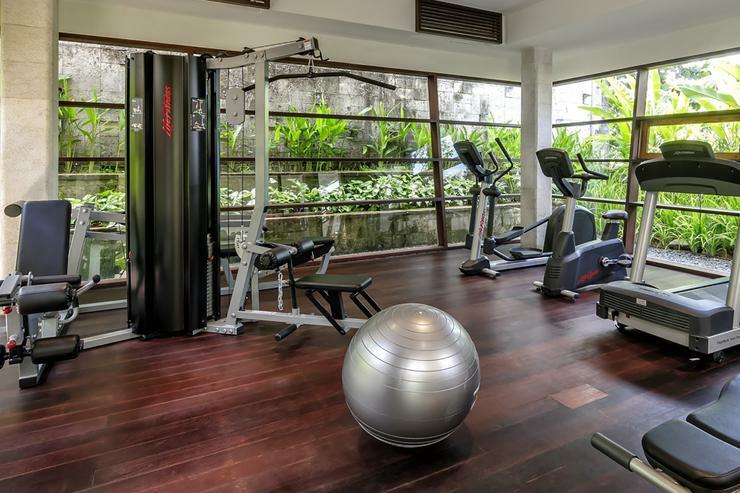 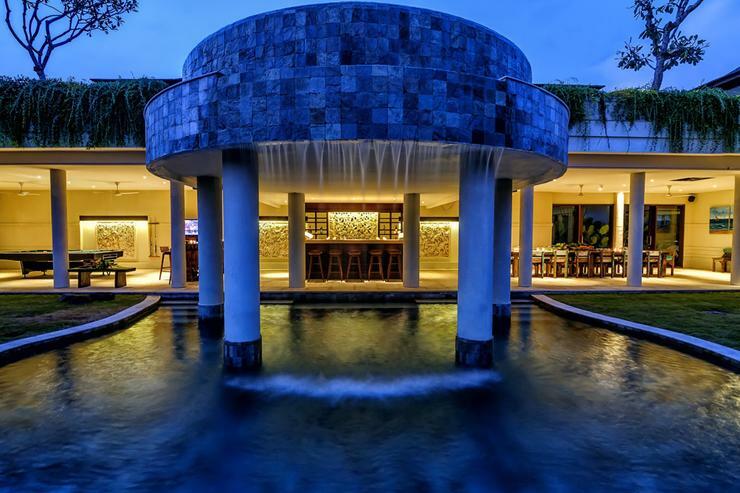 It offers elevated ocean views and is within easy reach of many of Bali’s world-renowned surf breaks, including Uluwatu, Green Bowl, Padang Padang and Geger Beach. 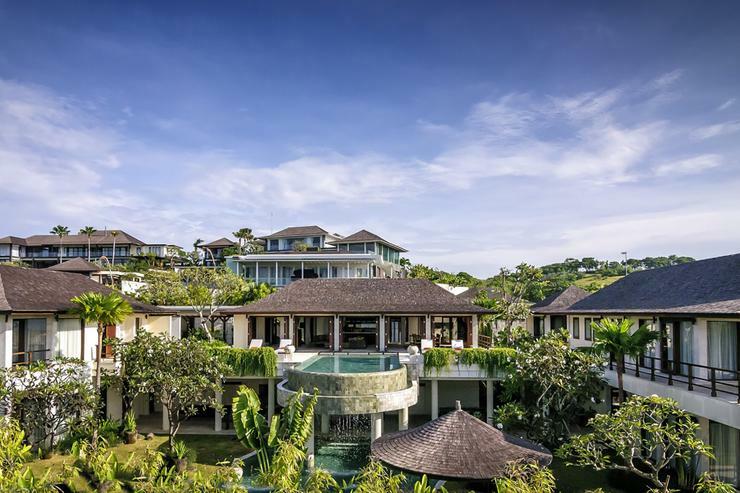 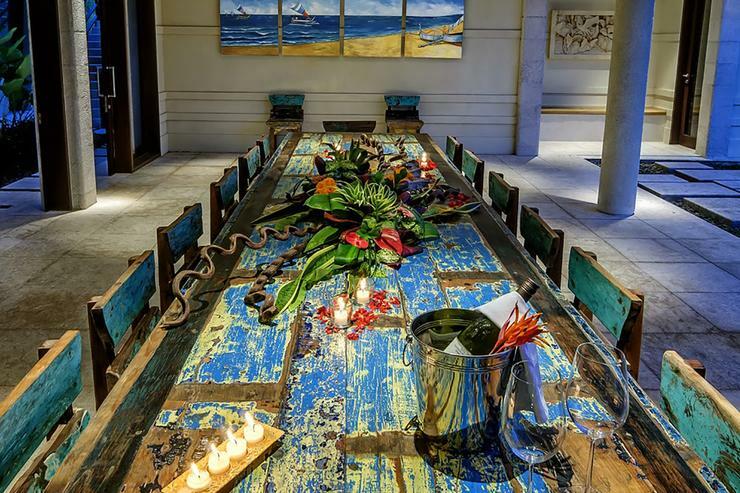 Guests can try paragliding from dramatic sea cliffs, play a game of golf at the Pandawa Beach Country Club, visit the fine-dining establishments, boutiques and spas in neighbouring Nusa Dua, or enjoy a seafood feast on the beach at Jimbaran. 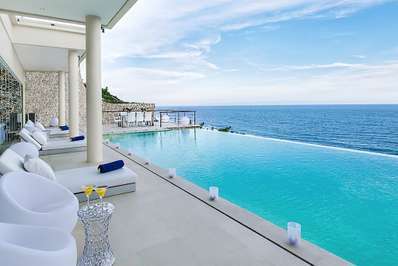 Located in Bukit, Bali. 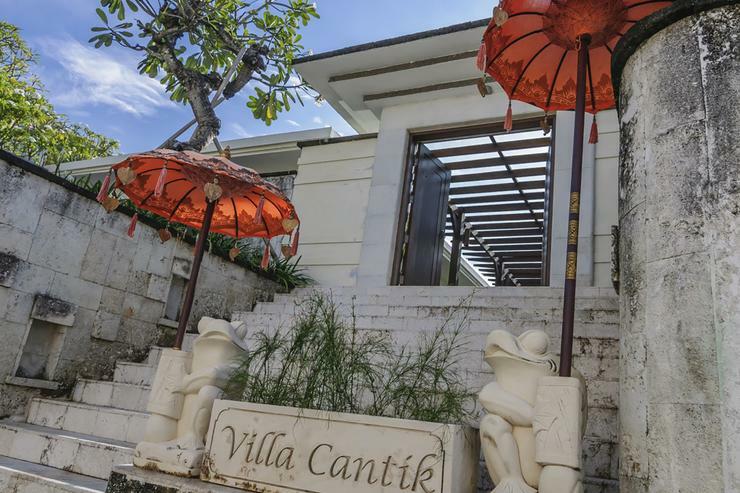 Villa Cantik is a in Indonesia.